This past spring, my wife and I used Kanab as our vacation hub for southern Utah. That’s the fourth time we’ve done that. So I guess you could say we’re sweet on Kanab. Also cuckoo for southern Utah. And infatuated with the great outdoors. 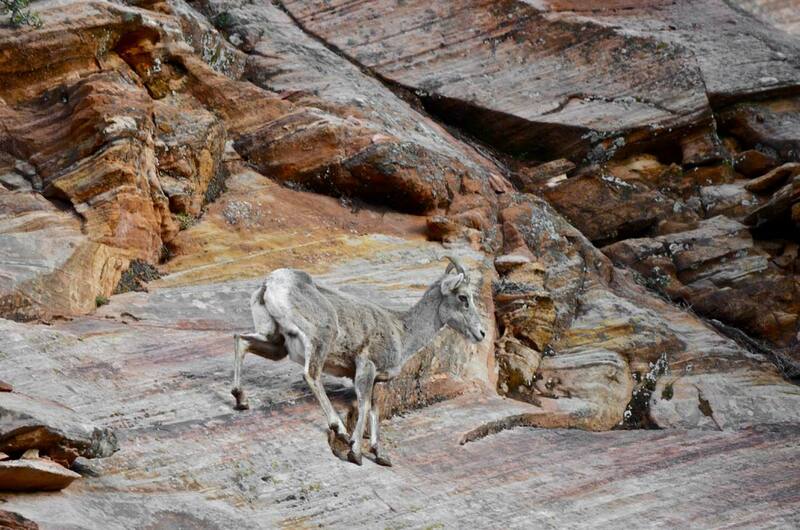 Kanab is laid back and surrounded by everything majestic. No miniature golf or sushi or the world’s largest ball of twine. It’s the center of a geographic wheel with spokes to sand dunes, slot canyons, red cliffs, high country, hoodoos and a famous animal sanctuary. The Grand Canyon, Lake Powell and Bryce Canyon are close, about two hours, but the following destinations make Kanab an awesome basecamp. Yes, the color is accurate. You won’t feel secluded in this park, which allows recreational activity such as sand surfboarding and ATVs. But like any outdoor preserve, if you’re willing to hike a bit, you can lose humanity and enjoy the splendor of the wild. From Kanab, it’s only a 45-minute drive to Zion’s east entrance. I wouldn’t recommend staying in Kanab if your main vacation goal is to explore Zion. But Kanab is nearby and keeps you close to other destinations. Also, traveling Highway 9 in the early morning hours to the east entrance is one of my favorite drives for seeing wildlife, including mule deer, bighorn sheep, bald eagles and other surprises. 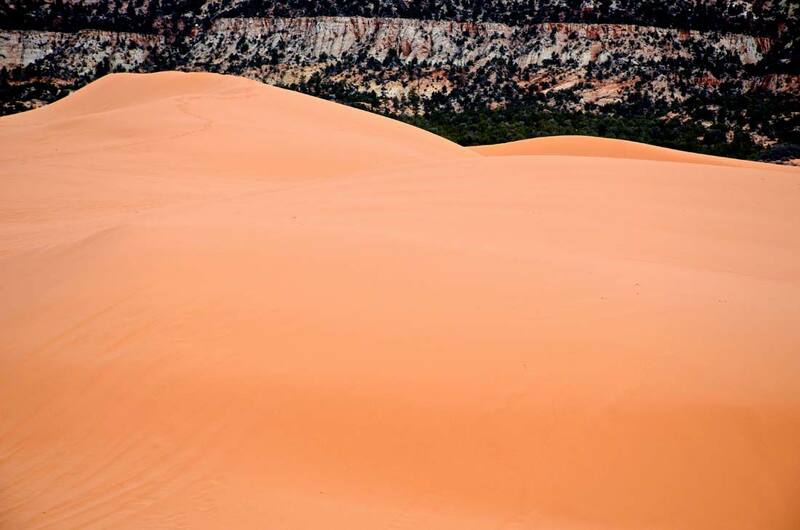 After every visit to this vast region, I return home with new destinations inside Grand Staircase-Escalante that I’ve learned about from other hikers, guides or visitors center staff. So far, my favorites include the Toadstools, Hackberry Canyon and Paria Town Site. I’ve not explored the northeast section, which includes future hikes to Calf Creek Falls and Peek-a-boo and Spooky slot canyons. Use a four-wheel drive vehicle here and check with visitor center staff about road conditions, especially during the spring. This little-known national monument contains incredible destinations that are difficult to access and way-find. We used Grand Circle Tours and their guides for our treks to White Pocket and South Coyote Buttes (permit hike through the Bureau of Land Management). 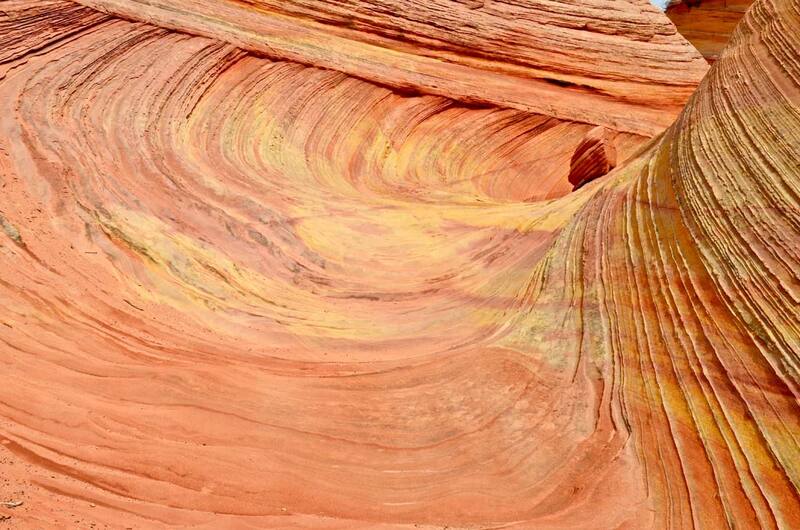 The sandstone formations here and their bands of color may be unmatched. I’ve also hiked to the Teepees and through Buckskin Gulch in this region. There’s no leisurely sightseeing turnouts or paved paths in this monument. 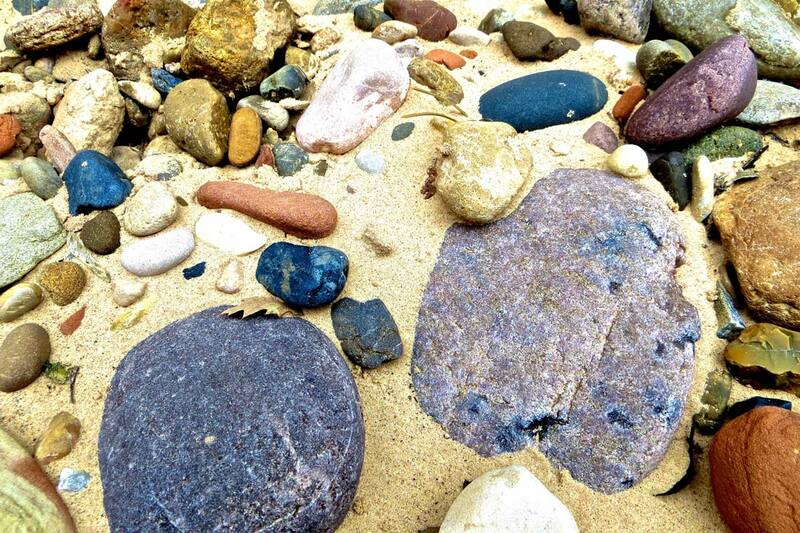 But if you’re even semi-adventurous, these cliffs should be on your bucket list. “Yes, yes, I’m aware of Best Friends.” I said that a lot in Kanab. 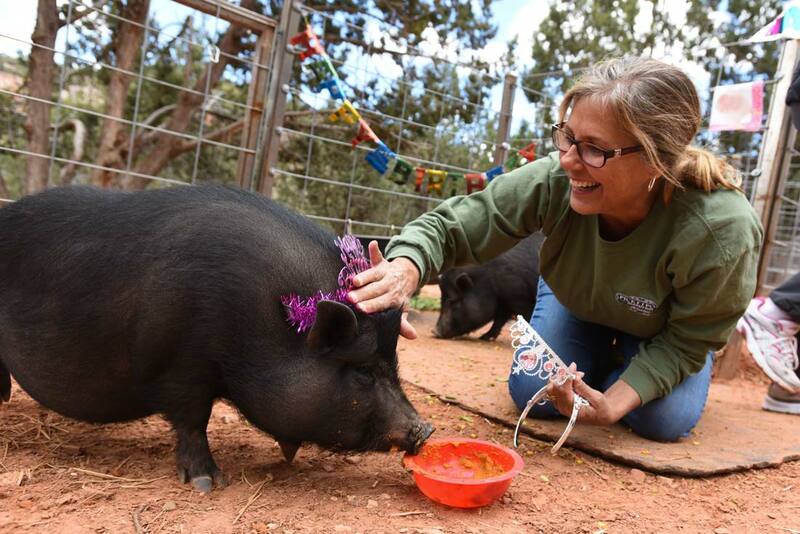 The residents there are proud of this animal sanctuary, located just a few miles north in beautiful Angel Canyon. Best Friends can be home to about 1,600 animals on the day you visit: cats, dogs, horses, pigs, birds and bunnies. They’re all waiting for someone to adopt and take them home. Best Friends believes our world is better through kindness to animals. If that calling doesn’t motivate you to visit, then consider taking a free tour, stay overnight, dine in the vegetarian eatery, browse its gift shop, hike the grounds or stroll through Angels Rest, a pet cemetery you won’t forget. 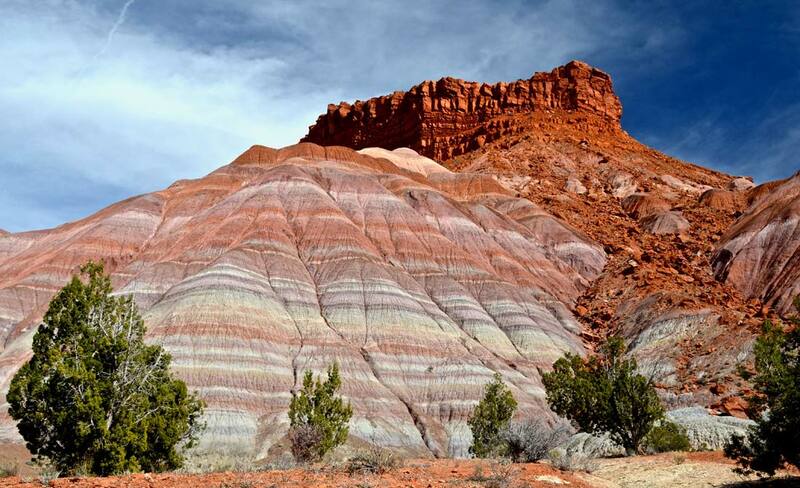 Kanab offers a variety of hotel options. The Hampton Inn is brand new, plus another hotel was being built while we visited. We stayed at the Canyons Boutique Hotel, a nice inn that’s part of multiple properties managed by The Canyon Collections. The Boutique’s breakfasts were some of the tastiest we’ve eaten at hotels that include this meal as part of their daily rate. And its restaurant, Sego, prepares creative and exceptional dinners. We also checked out dining app recommendations and asked around town, which led us to the Rocking V Cafe and Escobars Mexican Restaurant. Both were worthy of their ratings, but Escobars delivered the best meal in town. Make Kanab your hub. Or stay there a night or two while just passing through to another destination. It’s a great American town of the West. 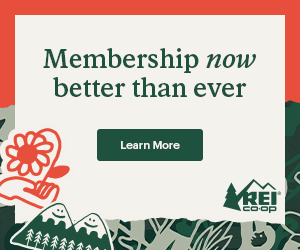 Sign up for our free monthly email newsletter. We will never share your information. 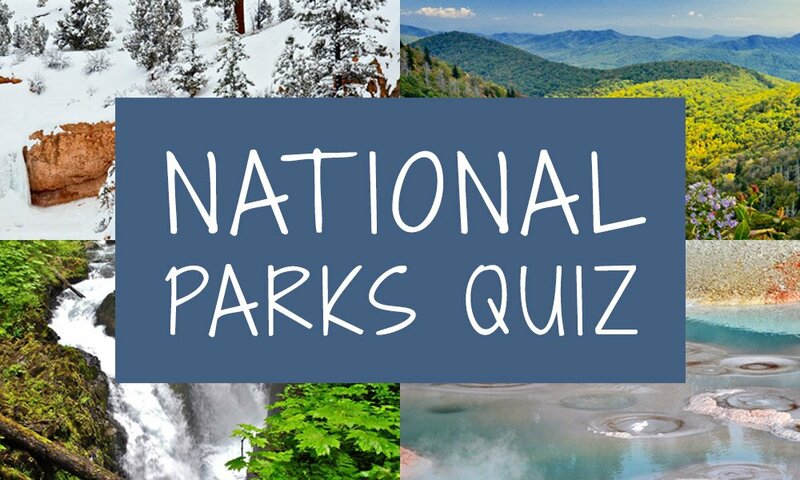 Can you name that national park? Test your knowledge!